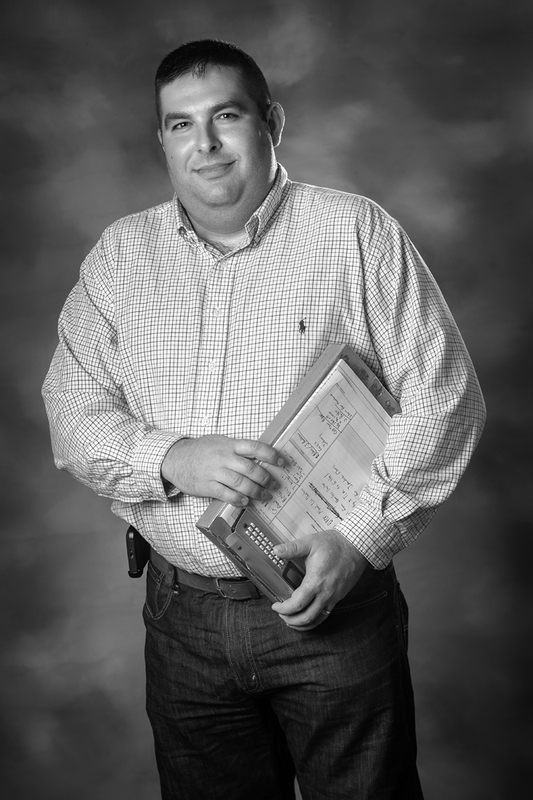 Seth is responsible for managing all of the managers and the activities engaged by HOMES, Inc. 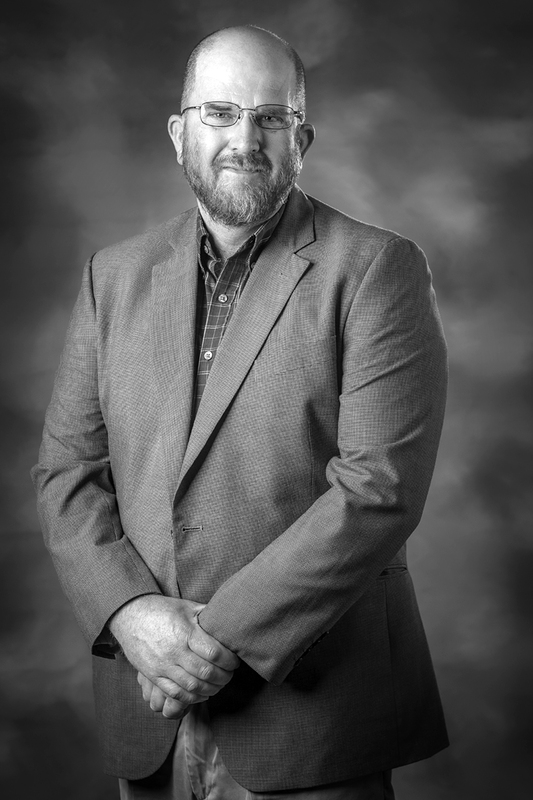 He is also responsible for dreaming large about ways in which HOMES can best help our community and working with the board of directors to develop vision and strategy to achieve objectives. Chris is the first point of contact at HOMES for families interested in New Home Construction and Home Repair Projects. Chris is responsible for submitting project applications for funding, assuring that the projects meet all the funding requirements. 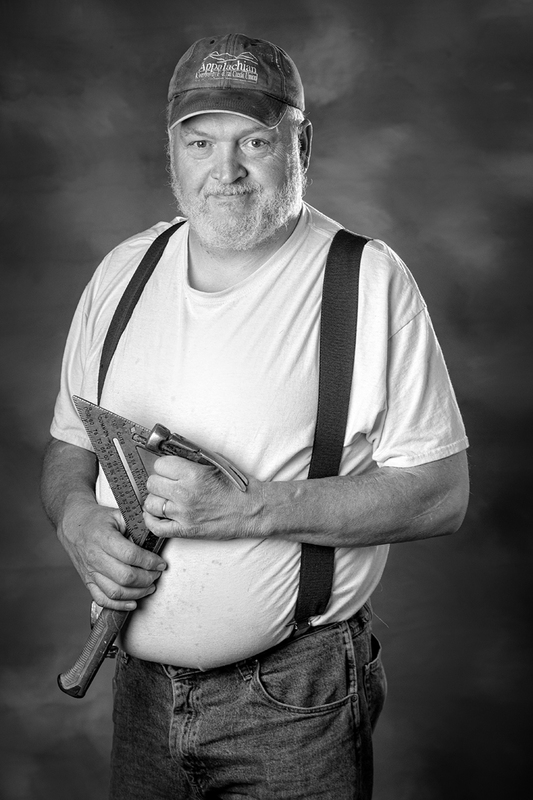 Tony is responsible for all of the HOMES, Inc. construction activities. He creates development plans, estimates the costs associated with the construction projects and executes the construction agreements with customers. 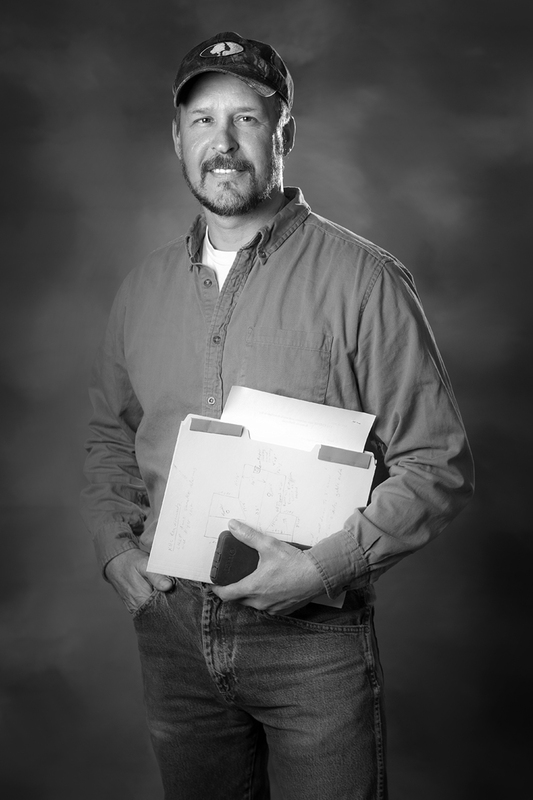 Joe is responsible to oversee the day to day construction activities, quality control, responsible for scheduling projects, crews and subcontractors. Jackie is responsible to oversee accounts payable, producing financial reports and handling the day to day financial duties. Jackie will also be the first point of contact for volunteers inquiring about our volunteer program and groups scheduling a trip to HOMES, Inc.
Michelle serves as the coordinator for the HOMES, Inc.’s Rental Program, she receives applications, executes rental agreements and property inspections. © 2018 HOMES, Inc. and Malcolm J. Wilson. Site development by Malcolm J. Wilson. Photography © 2018 Malcolm J. Wilson. Copy © 2018 Jennifer Molley Wilson. Additional credit to the fine folks at MACED who funded this website.